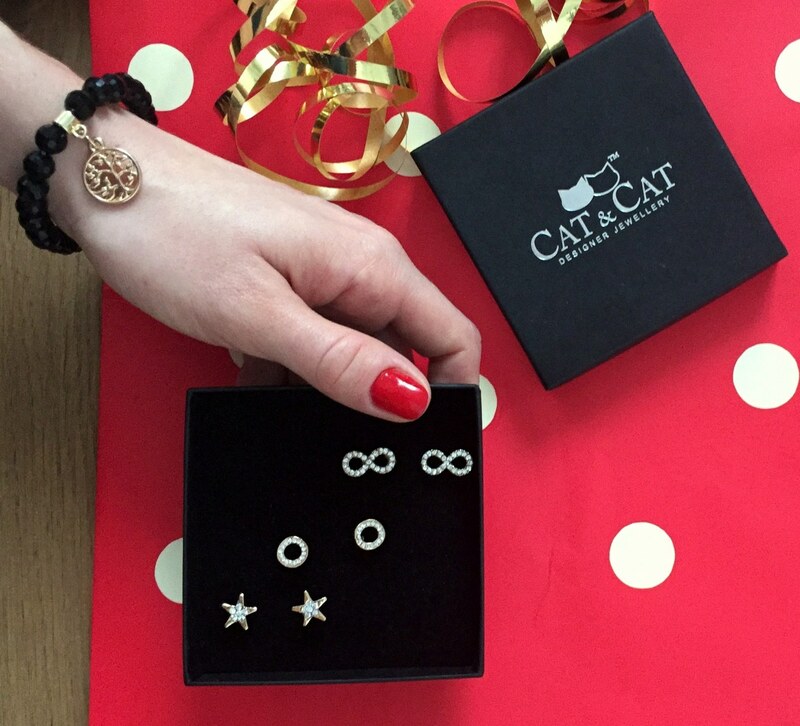 Cat&Cat jewellery is created for women who appreciate delicate and stylish design. All products are made with attention to detail. We also focus on comfort of wearing our jewellery and therefore we choose only high quality components. In our projects you can find different symbols and motifs, which are designed to evoke positive emotions. They are talismans of luck (four-leaf clover, horseshoe, angel wings), love (heart), friendship (knot of friendship), represent the strength and vitality (the tree of life, the symbol of infinity), wisdom (owl). Pendants collection is regularly extended with new designs. Our top products are subtle and comfortable stud earrings which are the ideal addition to casual stylisations. In Cat&Cat offer there are also hair and fashion accessories. The category of hair accessories is divided into line Basic and Top Trends. In the Basic Collection you can find high-quality basic hair products in the form of hair clips, pins, headbands and ponytail holders in sober colours perfect for everyday wear. While the Top Trends Collection is glamour and trendy. In 2016 Cat&Cat brand was awarded the emblem "Consumer Quality Leader" in the category of "Fashion Jewellery". This is an extremely valuable prize for us because it reflects the satisfaction of customers with the purchase of our products. While designing Cat&Cat logo we were inspired by the graceful and tender cats. These unique animals delight us every day. 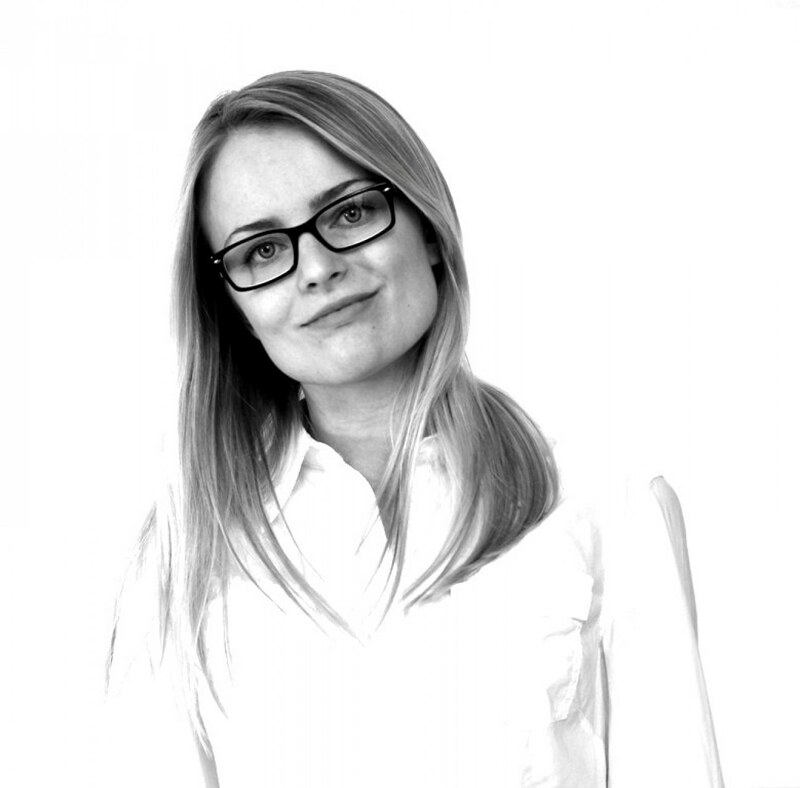 We value their individuality and admire the beauty. Cats, both the big and the small, give us a lot of joy. Our mission is to give the same joy from Cat&Cat products to all clients.